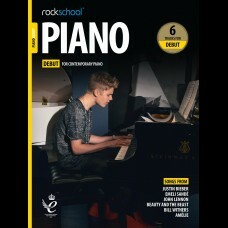 Piano DebutThe essential syllabus for the aspiring, contemporary pianist. Piano Debut will.. 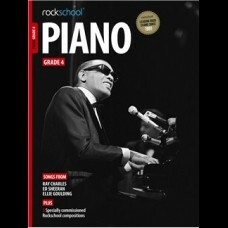 Piano Grade 1The essential syllabus for the aspiring, contemporary pianist. 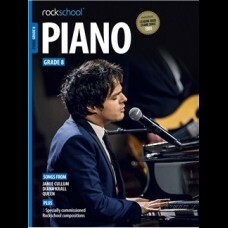 Piano Grade 1 .. 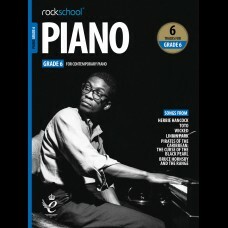 Piano Grade 2The essential syllabus for the aspiring, contemporary pianist. 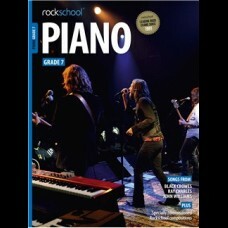 Piano Grade 2 .. 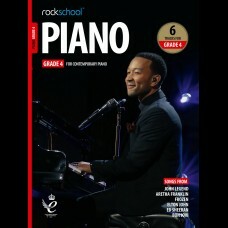 Piano Grade 3The essential syllabus for the aspiring, contemporary pianist. Piano Grade 3 will provi.. 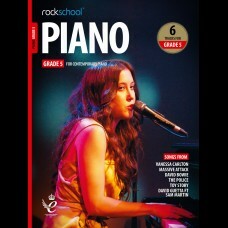 Piano Grade 4The essential syllabus for the aspiring, contemporary pianist. 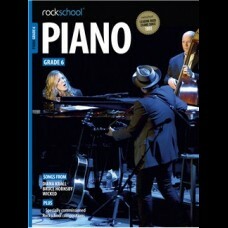 Piano Grade 4 ..
Rockschool Piano is the essential syllabus for any aspiring contemporary pianists. Building on&.. 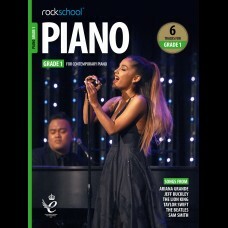 Piano Grade 5The essential syllabus for the aspiring, contemporary pianist. 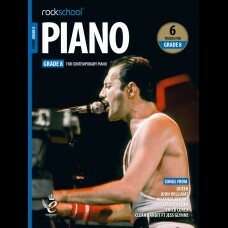 Piano Grade 5 .. 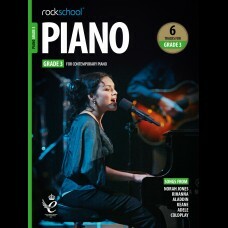 Piano Grade 6The essential syllabus for the aspiring, contemporary pianist. Piano Grade 6 .. 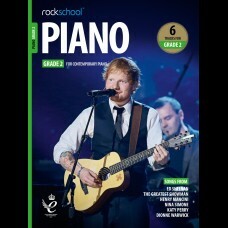 Piano Grade 7The essential syllabus for the aspiring, contemporary pianist. Piano Grade 7 .. 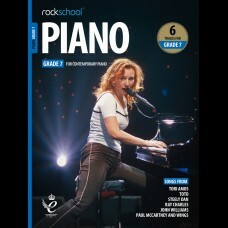 Piano Grade 8The essential syllabus for the aspiring, contemporary pianist. Piano Grade 8 ..